Clear Flow is a family owned and operated waste water management company specializing in septic system repairs and leach field services for over 29 years. Our team has unmatched industry experience and knowledge in the residential market. 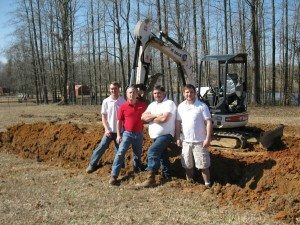 We offer septic system installations, percolation testing, maintenance and repairs. Our commitment to you and the environment is our number one goal. The professional team at Clear Flow proudly serves Austin, Little Rock, Jacksonville, Cabot, Searcy, Conway, North Little Rock, Ward, Vilonia, Beebe and surrounding areas of Arkansas. 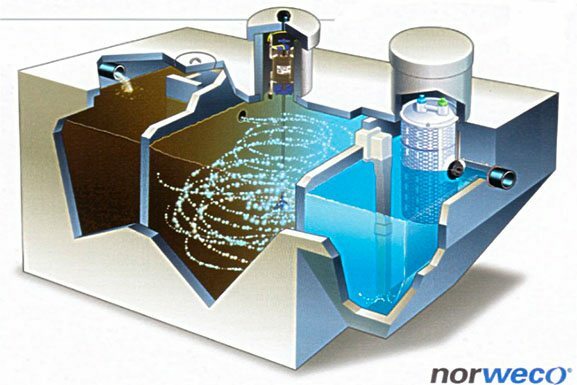 Our experienced waste water management team works safely, diligently and takes pride in staying updated on the latest trends to best serve our clients. The professional team at Clear Flow strives to maintain long lasting relationships with our clients, as they are our greatest attribute. 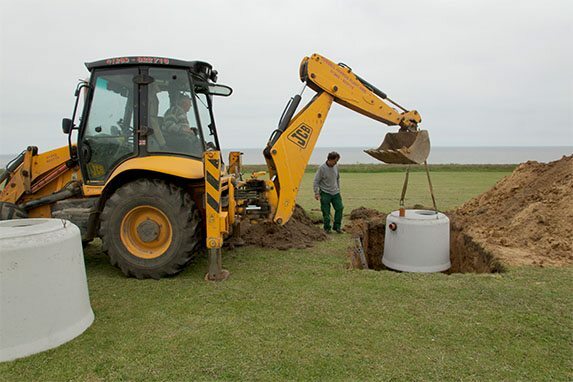 Whether you are in need of a percolation test, septic tank installation or maintenance services we guarantee Clear Flow is the company for you. We invite you to contact our experienced team directly at, 501-843-8202 for more information or to inquire on any of our services. We look forward to working with you soon on your next project.